One of the highest demands for our electronic control panels are for use in industrial and municipal pump and valve control. 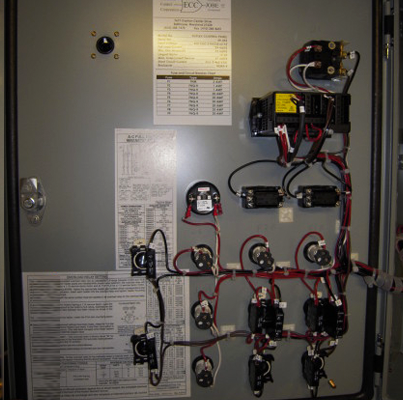 We engineer and install custom control panels to control flow in systems that utilize various pump and valve components. This includes mass flow controller systems for liquid and gas processing. Whether your challenge is reliability, safety, sequencing, extreme precision flow control or all of the above – ECC can deliver the right solution. 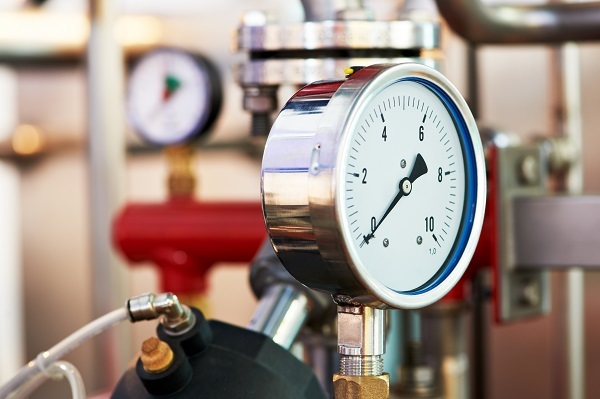 We design, build and install your electronic control system according to the most stringent specifications – for all of your pump and valve control systems. High quality pump control systems, designed and built by Electronic Control Corp, are used for a vast number of industrial processes. Processes like refining petrochemicals as well as other types of chemicals. Municipal and commercial water system applications such as water disposal, ballast transfer, fire protection, cavern storage as well as for irrigation solutions. When you need reliability and, or safety such as in wastewater management. Our recommended method of central control for any system is the use of a PLC, or programmable logic controller. This powerful digital module reads inputs and controls outputs of nearly any type. PLC units are programmed in-house by ECC and customized for your particular pump process. If your pump station requires mechanical relay logic – or block logic, no problem. Again, while we highly recommend state-of-the-art computerized PLCs, ECC-Automation will tailor pump and valve control panels according to your needs. Overcoming challenges to pump and valve control in manufacturing and industrial processing demands the use of modern electronic control panels. And procuring them from Electronic Control Corporation ensures they are built to spec, quality tested and ready for your production line upon delivery.